educators, parents and the Laurel community. 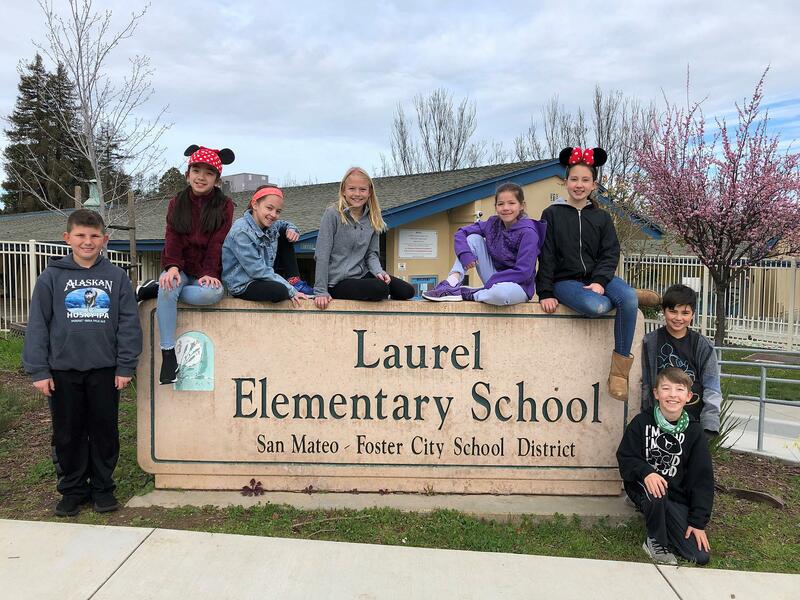 Meet Laurel Elementary School's Student Council - 2018-2019. Principal Rubalcaba celebrating the 100th day of school in Mrs. Copeland's Kindergarten Class, February 8, 2019. 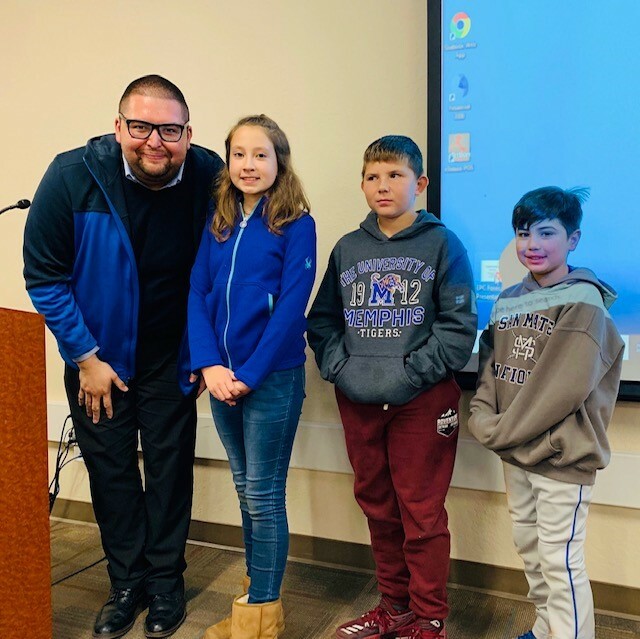 Principal Rubalcaba with Laurel student representatives leading the Flag Salute at the Board of Trustees meeting in the SMFCSD, February 7, 2019. Go Laurel Eagles! Laurel's Book Fair - 2019 was well attended - thank you to all families for your support! Book Fair 2019 - Read-alouds in English and Spanish by PTA Member Michelle Pauling & Principal Rubalcaba! 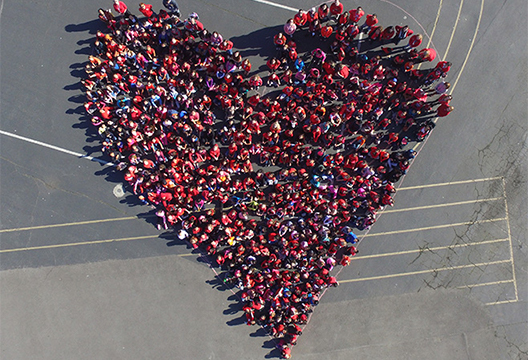 At Laurel, we are one heart, one school, one family. TK/Kindergarten students to Laurel for the 2019-2020 school year can verify registration documents and obtain a snapcode in the office. Please bring all registration documents AND one set of copies to the school office. Starting November 14th, 2018, all new students to Laurel 1st-5th grades for the 2019-2020 school year can verify registration documents and obtain a snapcode in the office daily between 2:00-3:30pm. 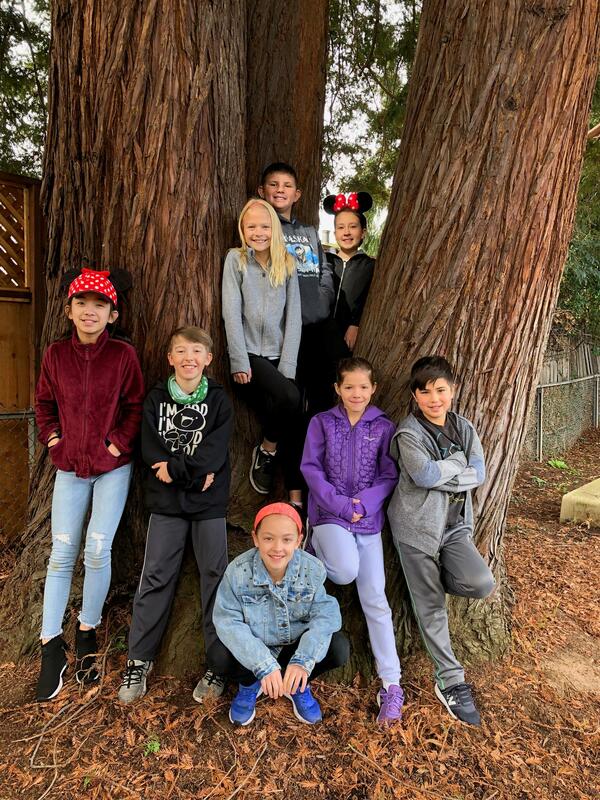 Spartan Kid Race - 1 Mile Open, at At&T Park, December 1st, 2018, 9:00am. Sign up!